How Much Do You Exercise Each Week? 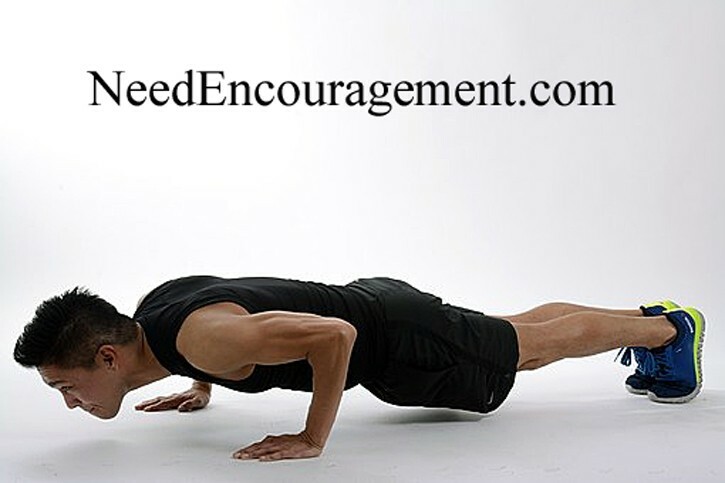 Exercise is vital concerning good health in general! 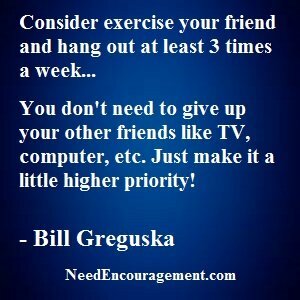 Be sure to incorporate some exercise in your life. Start slow if you have not been exercising much recently. Here are some encouraging scriptures concerning good health. Before You Exercise, It Is Important To Stretch! Exercise is one of the best things for your health and longer life! If we do not take care of our bodies, our bodies will not take care of us. Starting with just a bit of exercise is better than none at all. Like anything else worthwhile in life, it may not be easy, but training pays off with good health. Going through the pain of working out will be worth the gain of becoming physically healthier. Fight the feelings of being lazy. When you see the pride in the actions of others that you know, how does that make you feel? Despite my bad addictions and troubles, I did not lose the heart of a competitor that God seemed to have placed in me. Playing hard all those years, and I lost out on what I had my heart set on. Then only to realize later how deceptive Satan can be. That he is out to destroy, deceive and kill each of us in his custom-fitted way. 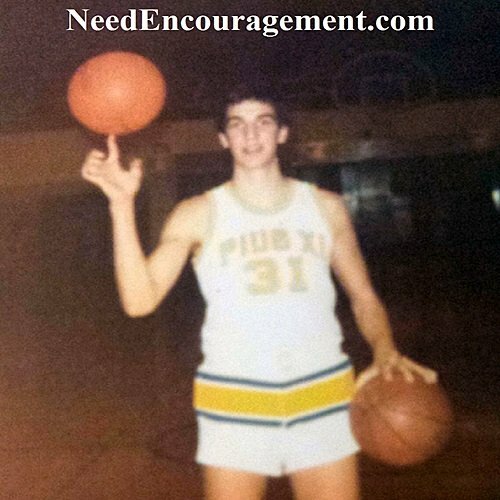 If I had to say so, I would consider myself somewhat humble except that I knew I was pretty good at basketball and was pretty physical. Later on, I asked myself, why did God allow that to happen? But I have had to conclude that it had to be God’s will. Only to find out later in life, that his will is always better than my desires. Exercise needs to be a part of your life. You do not have to be an athlete, to be healthy! Do you need to get exercise is an interesting question? Keep in mind before you answer that question; If you don’t take care of your body, your body will not take care of you! It is not that simple, but it almost is if you get organized and determined. What you eat, how much you exercise, how much sleep you get, and other factors will determine how healthy you will be. If you are like most average people in the United States, most likely you need to start working out again. It is worth the effort! Having a proper diet and taking care of your physical health ought to be a pretty high priority in your life if you want to be healthy and live long and relatively problem free. Sometimes We Need To Simply Laugh At Ourselves! Is exercise something Christians should be focused on a lot? You Need To Get Exercise For Your Physical Body!